The solenoid stem for beverage dispenser solenoid valve is made of 304 stainless steel, 430FR magnetic iron, all material pass food grade test. The seal is made of silicone, with good function of stop and open valve, and has long working life. Plunger and core are made by magnetic stainless steel specially designed for solenoid applications. 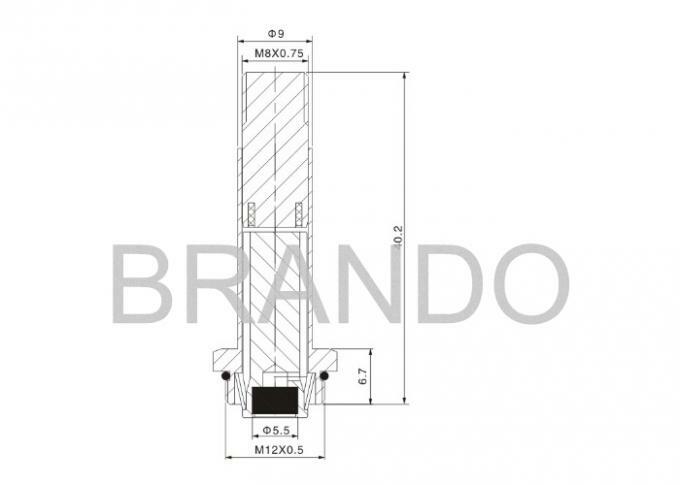 The guide tube is made with brass, stainless steel is possible upon special agreement. The plunger is mormally quipped with NBR rubber seals. Other materials like viton are available upon request. The armature assembly is designed for more than 1 million cycles. 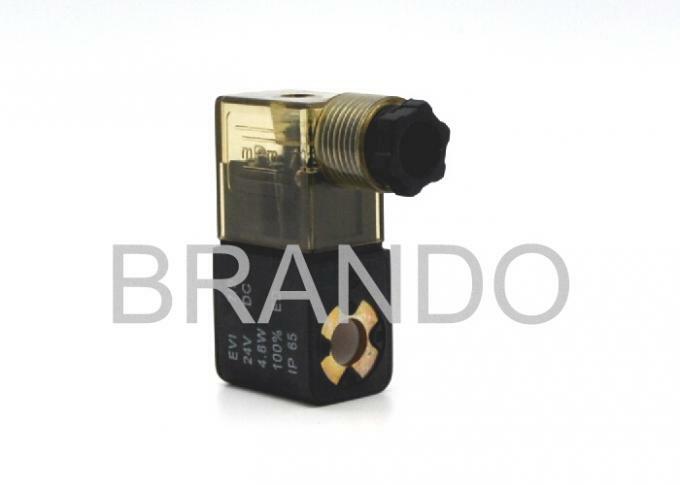 We have more than 10 years experience in manufacturing solenoid stem plunger set assembly of solenoid valves. Excellent quality control is one of our main principles. 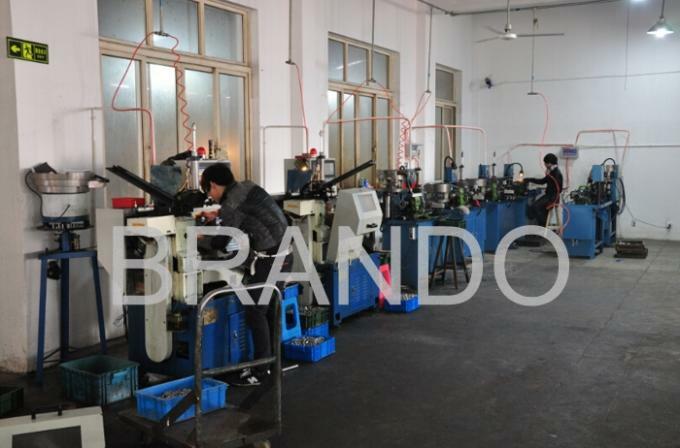 Our design, producing and testing are strictly complied with ISO9001 standard. Now our products of solenoid armature assembly are being exported all over the world. We provide OEM service, accept customer label, develop the product with your drawings or samples.If you have any question, contact us, we will be reply with prompt speed. 1, the static and movable core is made by rustproof and corrosion-resistant material with high magnetoconductivity and low remanence, and it is also durable and quick. 2, the solenoid valve guide tube is made by H62 copper brass or SS304 stainless steel, and the thickness for selection is at the range of 0.25 t0 2.5mm. 4, adopting the laser solder technology makes the products more perfect and safe. 5, the spring is made by imported stainless steel wire, which has good performance of pressure and restore. 6, the sealant can be heatproof, oilproof and also can be exclusively applicable to food. All can do according to your requirements. 7, the specification is including normally open, normally close, and AC DC voltage. If you have any other question just feel free to contact us. 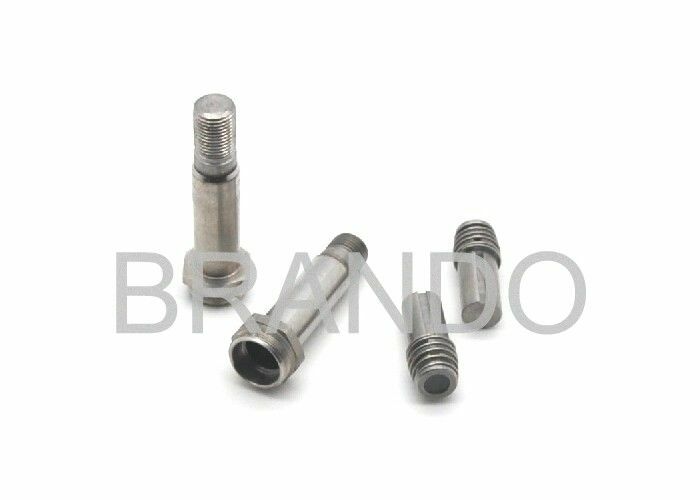 Welcome your any question of solenoid valve stem, armature, plunger set, we will response at once, and we also can produce as per your drawing or sample.